Thought I would share my thoughts on these *hair products! 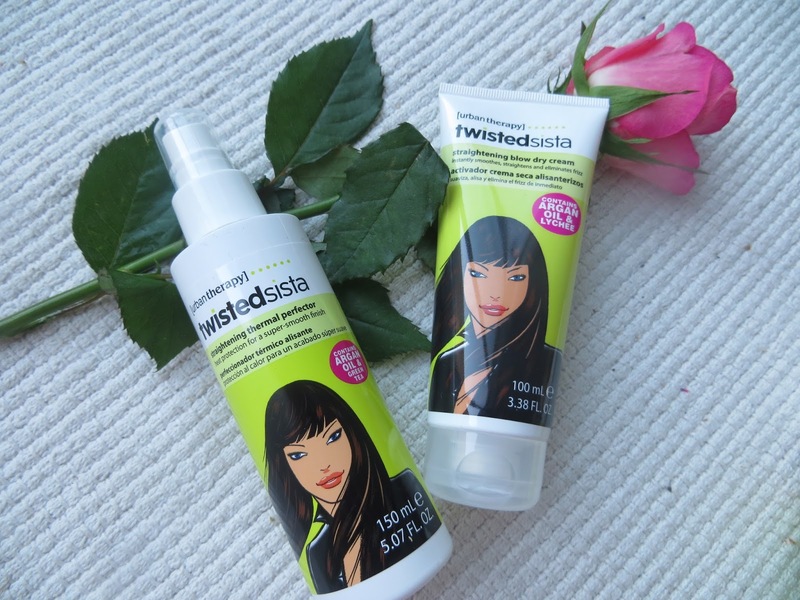 Twistedsista is a company from London that has created products for "a diverse mix of hair types". The formulas are sulphate and paraben free, and "packed full of superstar ingredients to cleanse, moisture, calm and control attitude hair". Products are available from Tesco and range from £3.99-4.99. 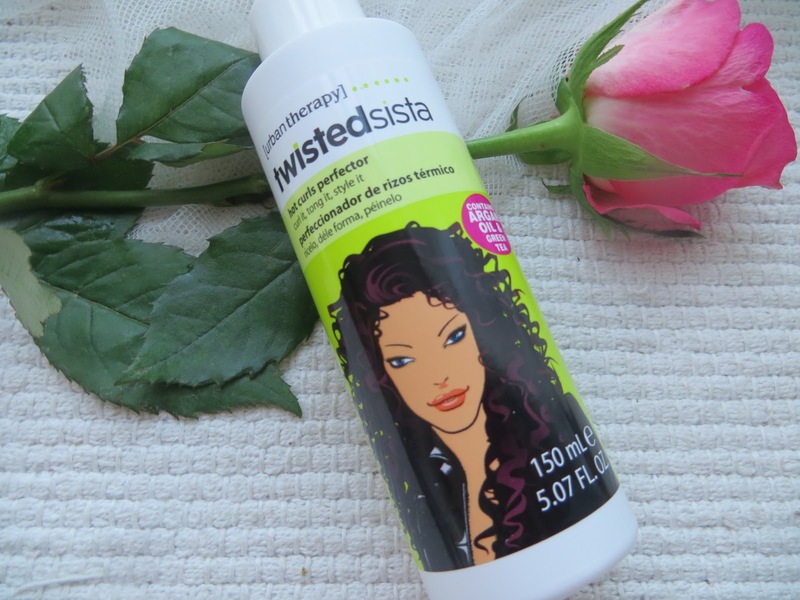 This spray is is for curly or waved hair. 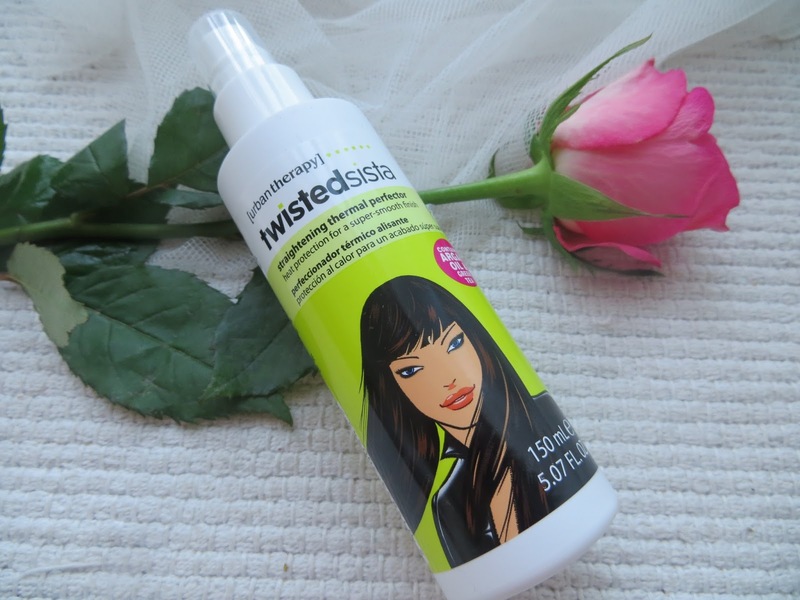 It states is "enhances curls" and protects from hear and uv damage enabling hair to hold the curls and reduces frizz. This spray is great! I was so pleased! It contains green tea which is an anti oxidant that protects against uv radiation and argan oil which helps keep hair soft and strong. I used the spray whilst Tom hair was damp before I dried it. The scent had a sweet note that I couldn't put my finger on then when I read the I ingredients in depth I saw it had lychee extract and that's the scent! Lychee helps reduce colour fading and protects the hair against oxygen radical stress. My hair did appear to have reduced frizz and felt softer. My hair can be quite frizzy and this helped reduce this problem which I was pleased with! I would repurchase this product and for only £4.99 150ml it's a bargain! This spray is for all hair types. It states it straightens curly or wavy hair, protects against thermal damage, improves smoothness of hair whilst reducing friction for easier combing. 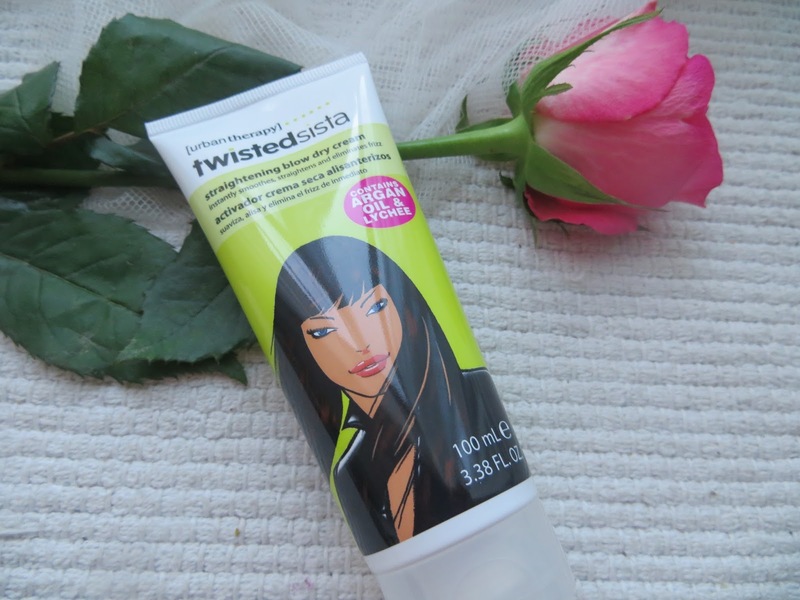 It contains, like the Hot Curls Protector, lychee, green tea and argon oil. I sprayed this on my damp hair before drying. This product did help straighten my hair and it held the style all day which really impressed me as I was doubtful it would achieve this. The product is not sticky, but whether it protected my hair against loss I was not so sure as my hair does fall out and continued to do so. Overall I would rate this product and repurchase. £4.99 150ml. This cream is for use with all hair types. It states it prevents frizz, maintains style, repairs hair cuticles, increase hair strength and protects from uv damage. It also states that it moisturises scalp and hair whilst providing emolliency and lubricity. What an impressive list!! As above products is contains lychee, green tea and argan oil so great ingredients for our hair. I would apply this cream whilst my hair was damp and then would blow dry. It added extra volume to my hair, the texture of the cream is super silly and non sticky. I did worry about it making my roots greasy as I do have hair that is prone to greasy roots! And yes it did make my roots greasy so I used this a couple of inches below my roots which prevented this from happening. I did like the consistency of this product, I would repurchase this as it made my hair so soft and added volume. £4.99 100ml. 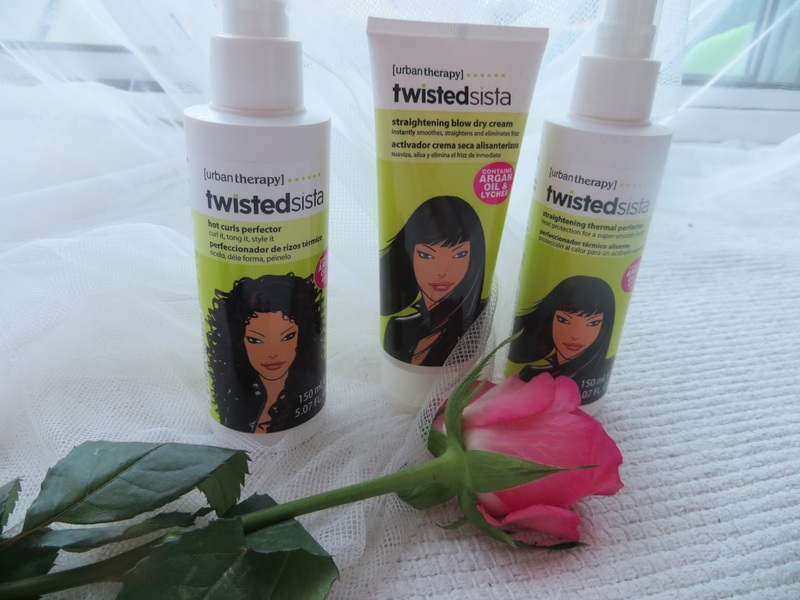 I've never tried these products but heard loads about them...fab review hun!